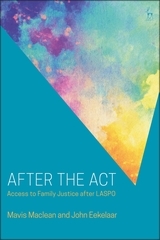 After the Act describes the aftermath of the recent removal under LASPO of public funding from legal services in family matters other than in defined cases such as child protection and domestic abuse. 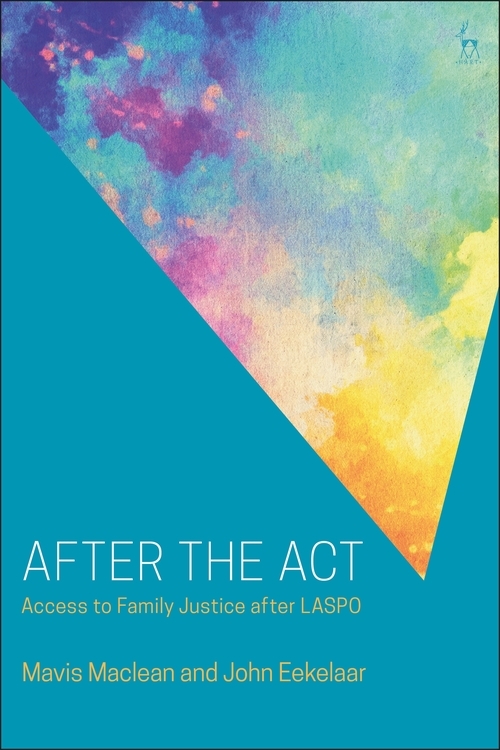 Through analysis of the policy context, interviews with key players, observation of services provided by lawyers, students, lay support workers and the advice sector, the authors outline the work being done and the skills being used in a range of settings. 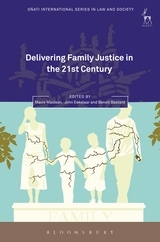 The book raises questions not only about access to family justice, but about the role of law in family matters in an increasingly post-legal society. Fragmentation of the market in the new services offering information, initial advice, online or alternative dispute resolution – but rarely ongoing casework – raises questions about where costs fall and how quality can be assured. Many of these services are forms of private ordering, where outcomes are hard to assess. 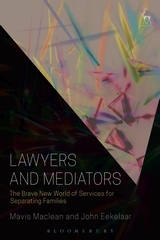 If neither the state nor the individual can afford full legal services where the best interests of any child involved are of paramount importance, and lawyers negotiate to make best use of the resources available, perhaps it is time to consider using lawyers differently, with lay support, to solve problems before they become disputes. IV. Family Law: a Victim of its Own Success? IX. Are These Purely Private Matters? 11. 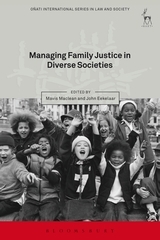 A Post-Legal World for Family Disputes?